We proudly offer our clients a wonderful array of beauty and hair care products and services. We enjoy helping you feel like your best you. We have personalized gift card options. Surprise your friends and family with a special treat. 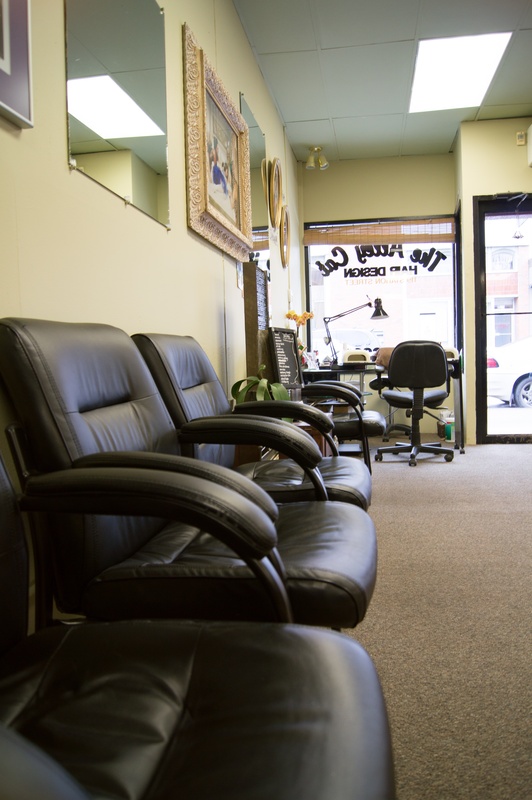 We offer a wide variety of hair services. From colour, cuts, and perms to formal styling, we take pride in helping you reach all your beauty goals. Our up-beat friendly environment is the perfect place to relax and let the outside world fall away. We strive to provide excellent service at a reasonable price. Come in and experience us. Our spa is a little haven away from the crazy world. Our esthetician prides herself in providing you with the best beauty care treatments with her calm, professional techniques. 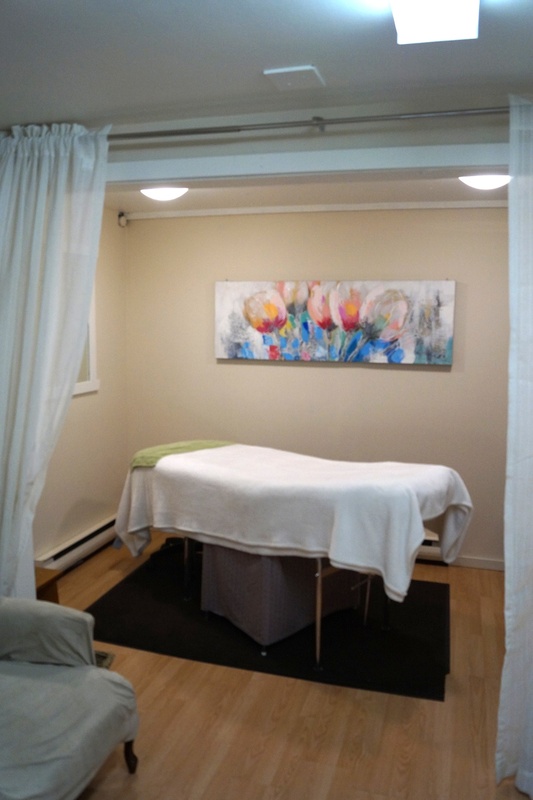 From waxing, facials, manicures and pedicures, we provide a full spa experience. Come enjoy the best in esthetics today.